Every woman loves accessories because they’re the greatest way to enhance the character of any outfit! We like to combine business with pleasure, that’s why our accessories need to fulfill specific tasks - they provide extra protection and emphasize your own style. Among our accessories you’ll find sports hats (ideal for keeping you warm when jogging or after an evening swim! 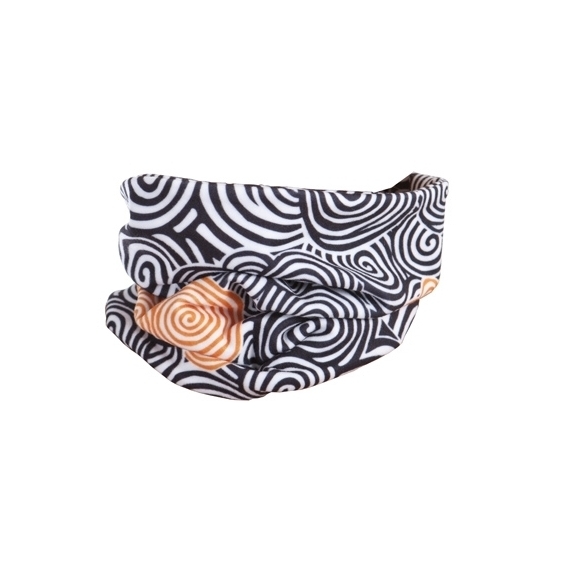 ), circle scarves (perfect for trekking and cross-country anything) and sleeves (excellent during marathons). A sporty accessory is a splendid gift for your friend, your sister or… when you’re in a bad mood - for yourself! Practical or pretty - which accessory to choose? You don’t need to compromise! Sports accessories can be both functional and fashionable! Our Second You accessories have been designed by women who completely understand your need to feel beautiful in every situation. 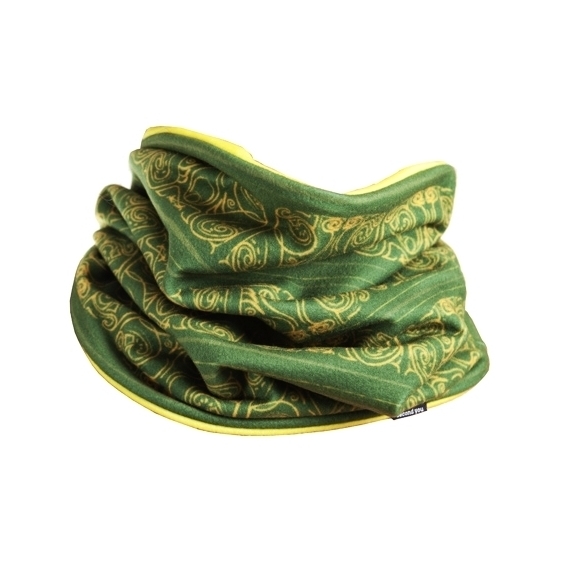 But it’s well-known that sporty accessories also need to be properly functional - protect and keep warm and secure. Using advanced technology in our fabrics and ergonomic styles ensures you’ll feel entirely free to follow your passion and overcome any obstacle. What accessories are worth getting? Choosing the right accessories depends entirely on the type of sport you’re playing and the places where you do your exercises. Going on a run outdoors? A hat and circle scarf is a must! Feelings of warmth can be deceiving that’s why it’s important to keep your neck and head protected from the cold. Additionally, sports hats and scarves are universal enough that you can also wear them on the daily, combined with a sports jacket, sweatshirt or light spring coat. If you’re doing a type of sport that requires further thermal protection - like running or mountain climbing - choose sports sleeves. Together with a top or shirt, they’ll replace a long-sleeved shirt!